It can be difficult looking for a healthcare provider. 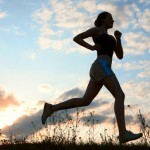 Finding a chiropractor in Ahwatukee that puts you at ease and listens to you is very important. 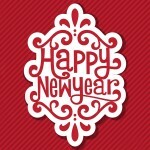 Your Ahwatukee Chiropractor, Dr. Picarello, is dedicated to helping you since 1994. 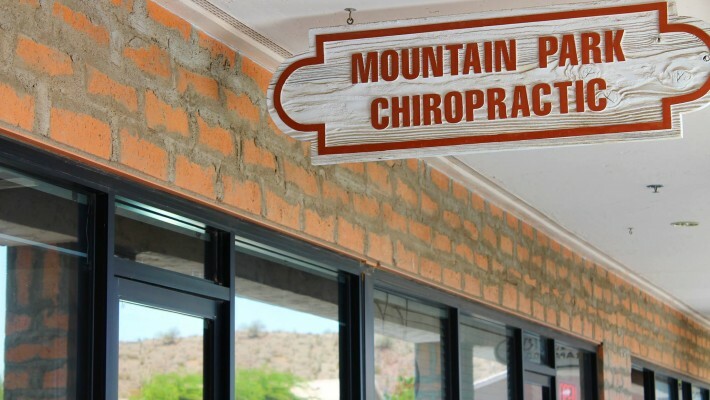 Mountain Park Chiropractic has been serving the Ahwatukee community for many years, and is committed to bringing you better health and a better way of life through chiropractic care. Born in Boston, but raised in Arizona, Dr. Picarello has been practicing in the Ahwatukee area for 20 years. 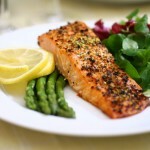 He understands that patients respond differently to treatment and will tailor a plan of action to meet your specific needs, goals and unique health condition. 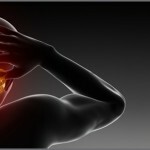 Dr. Picarello’s method of treatment includes: Diversified Chiropractic Techniques, Thompson Drop, Cox Flexion Distraction, and Activator, in conjunction with Ultrasound, Muscle Stim, Interferential Therapy (TENS), Hot and Cold Modalities and Massage. We also use x-ray analysis to accurately diagnosis a patient’s specific condition. If you want to live a healthier lifestyle and enhance your well-being, schedule an appointment with Mountain Park Chiropractic and take control of your health today. Dr. Picarello is passionate about helping his patients through chiropractic care by getting you back to good health. 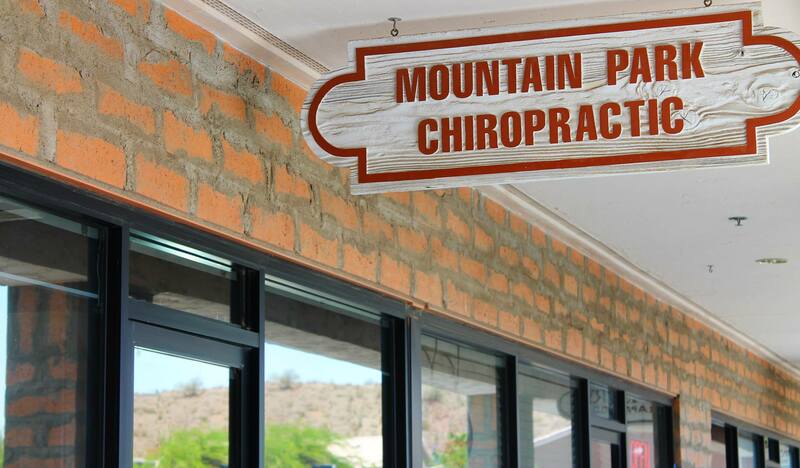 Come in and see what makes Mountain Park Chiropractic in Ahwatukee so unique. For more updates on Mountain Park Chiropractic, follow us on Facebook!